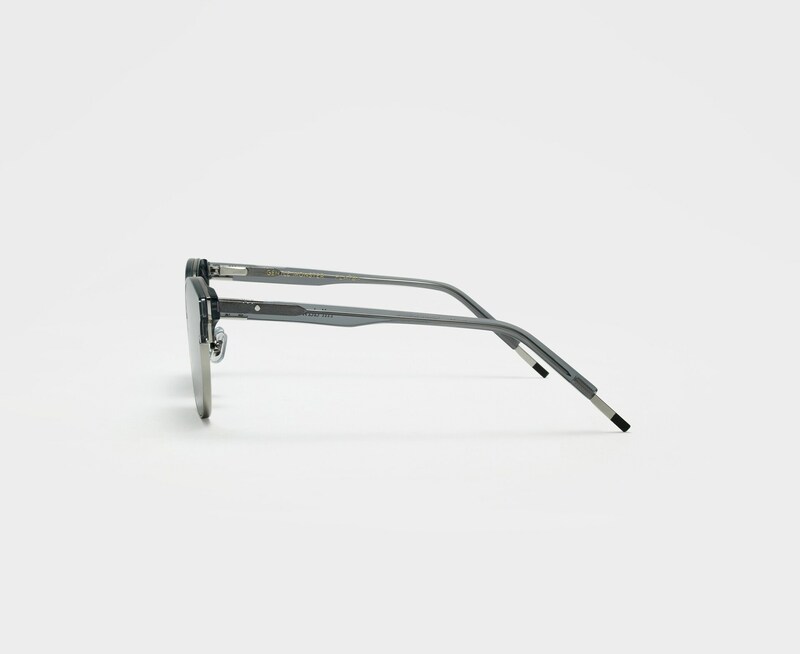 As part of our newest collection, the Till Dawn G1 reinvents the standard club-master style with our FLATBA design. 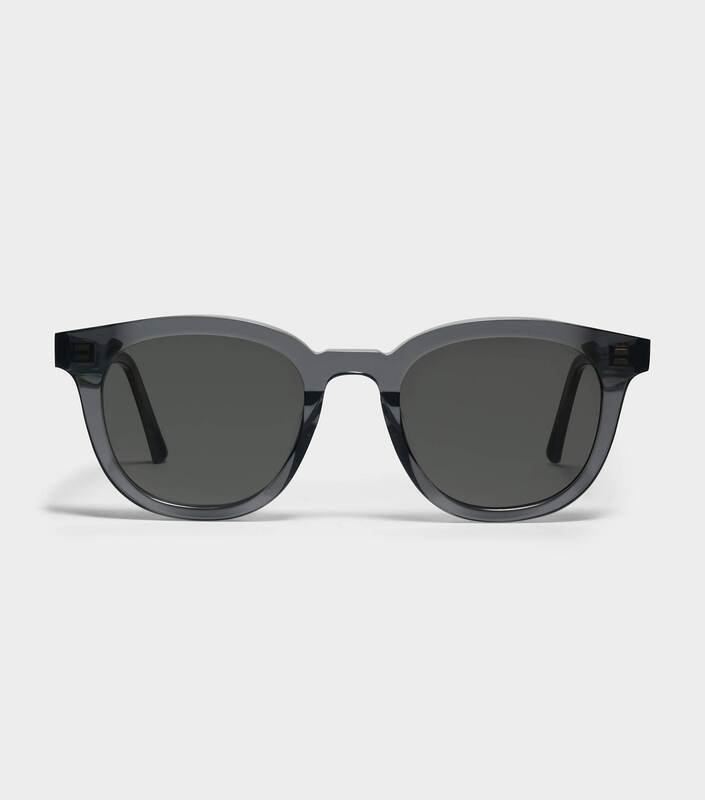 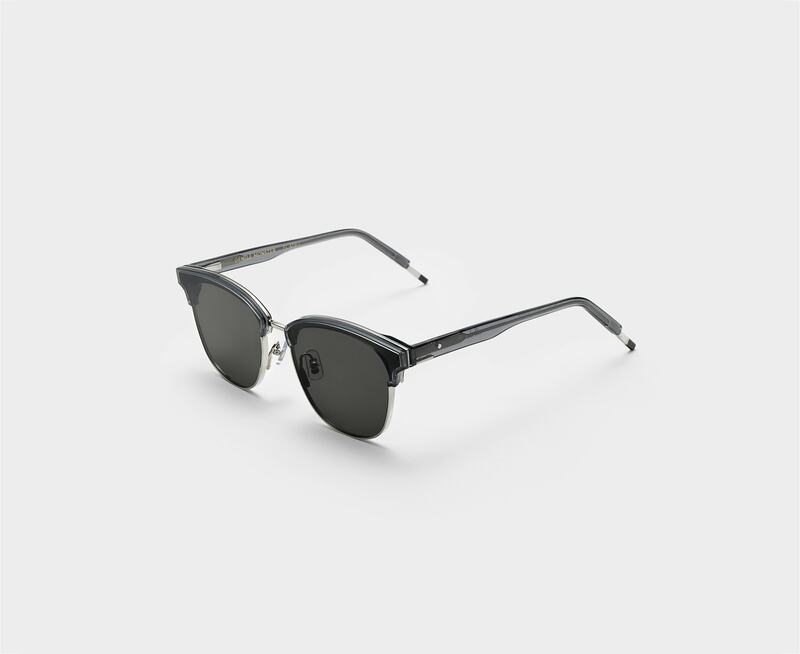 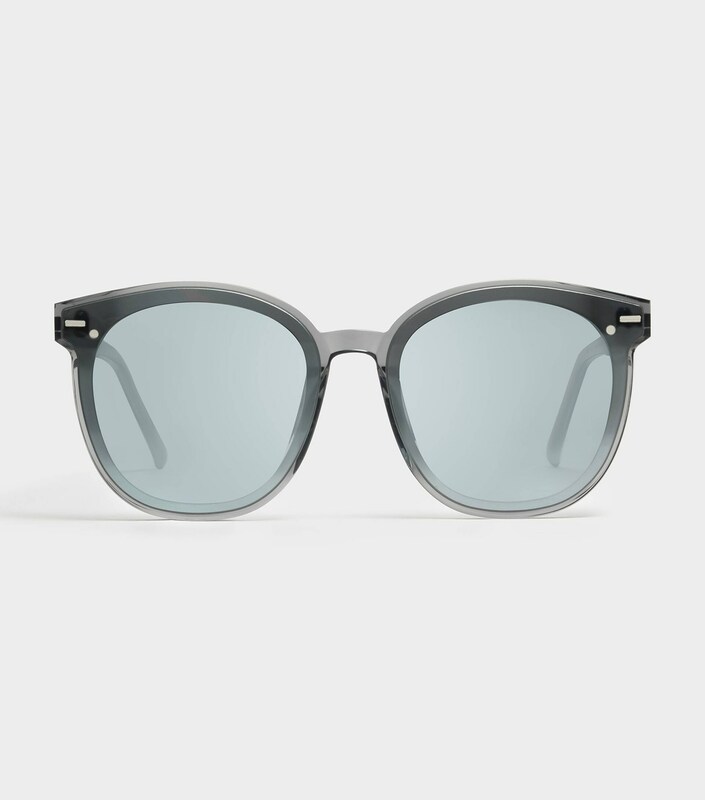 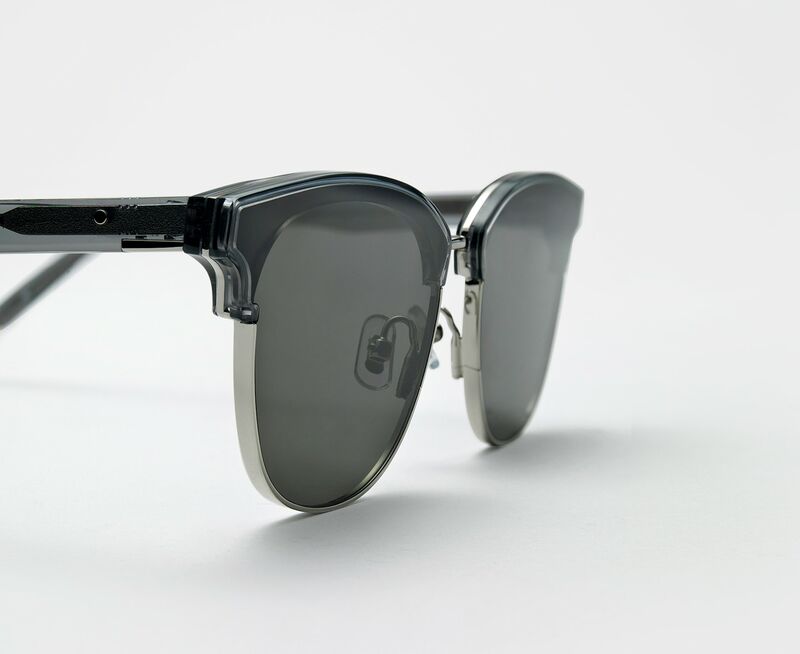 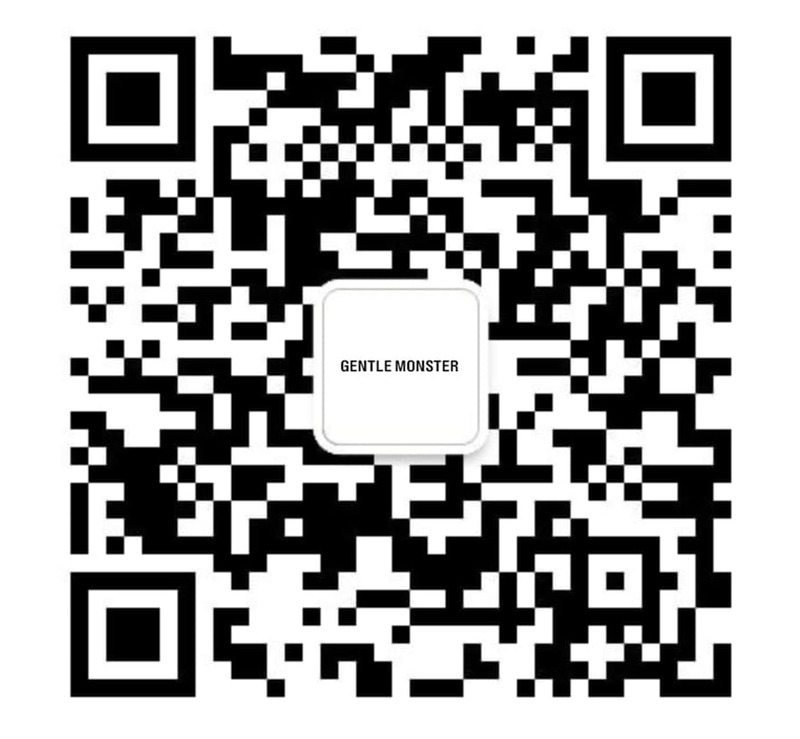 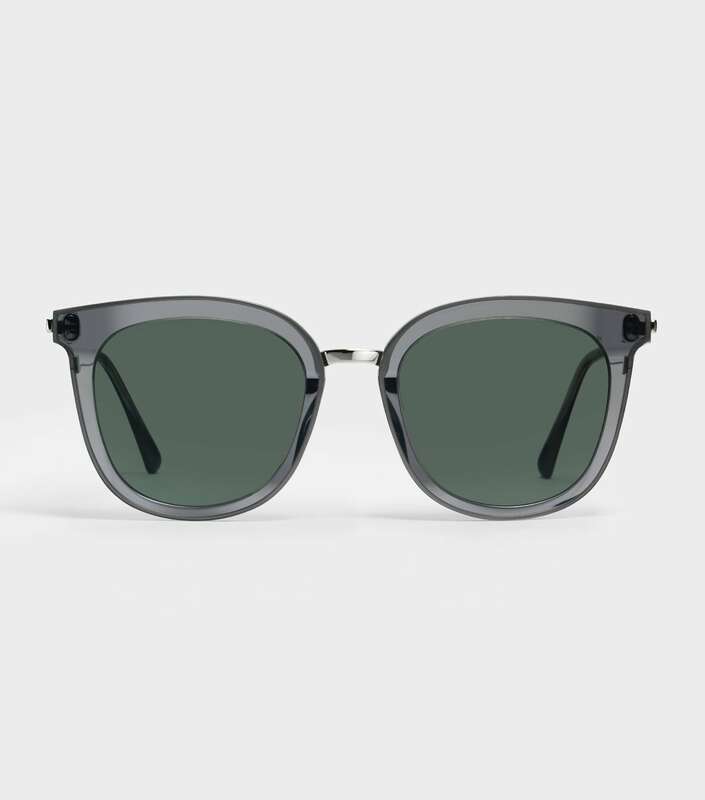 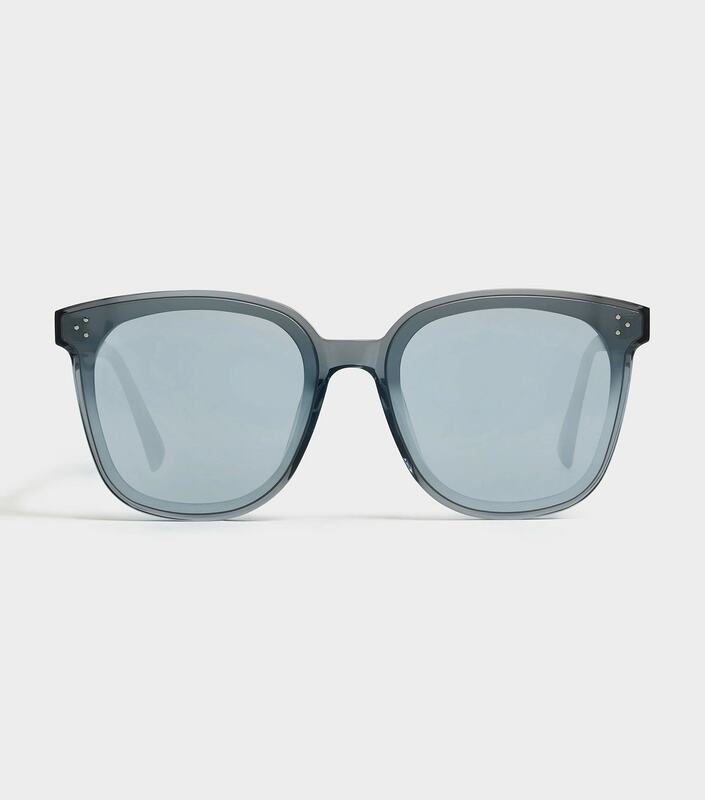 This style features a clear gray acetate and silver stainless steel front, fully covered with flat black Zeiss lenses. 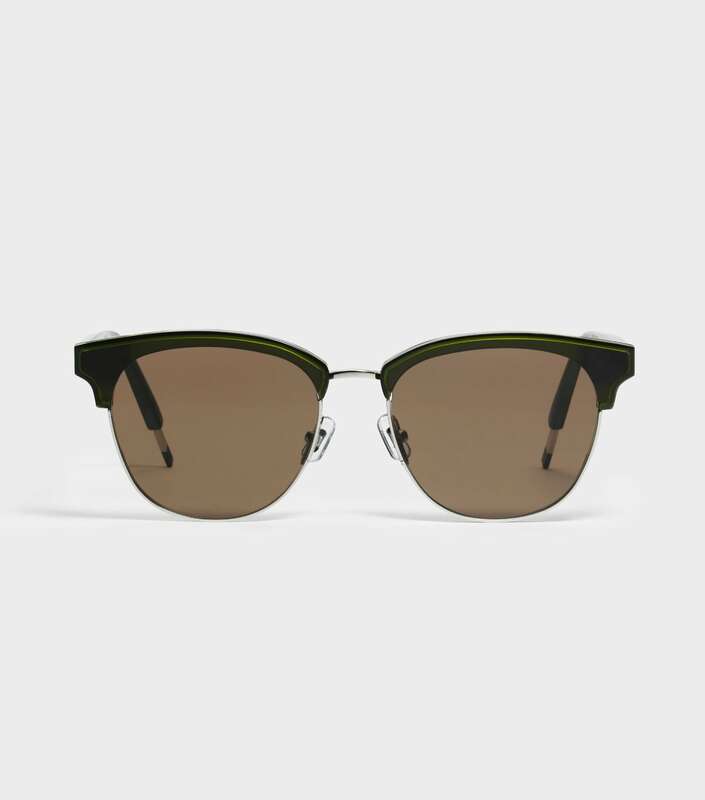 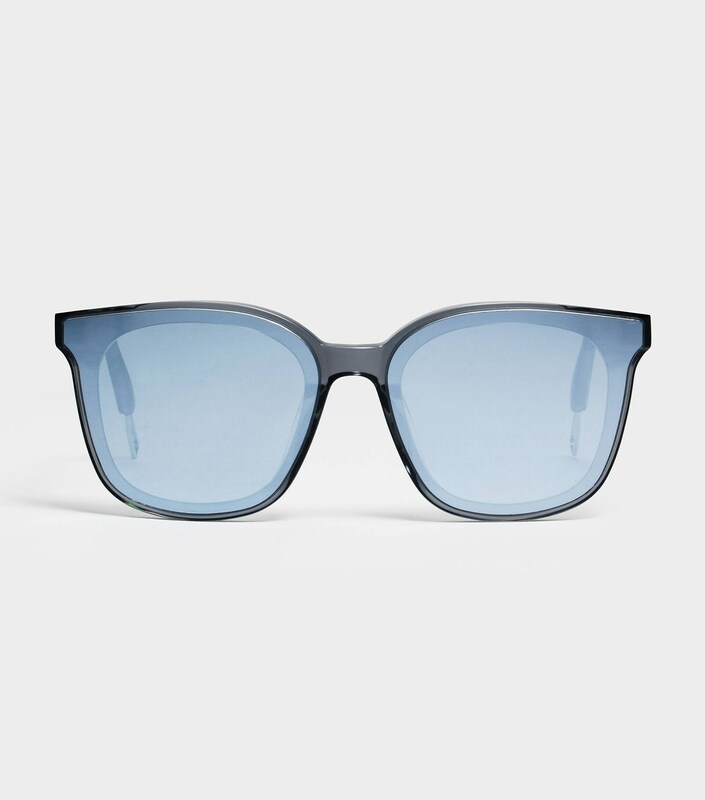 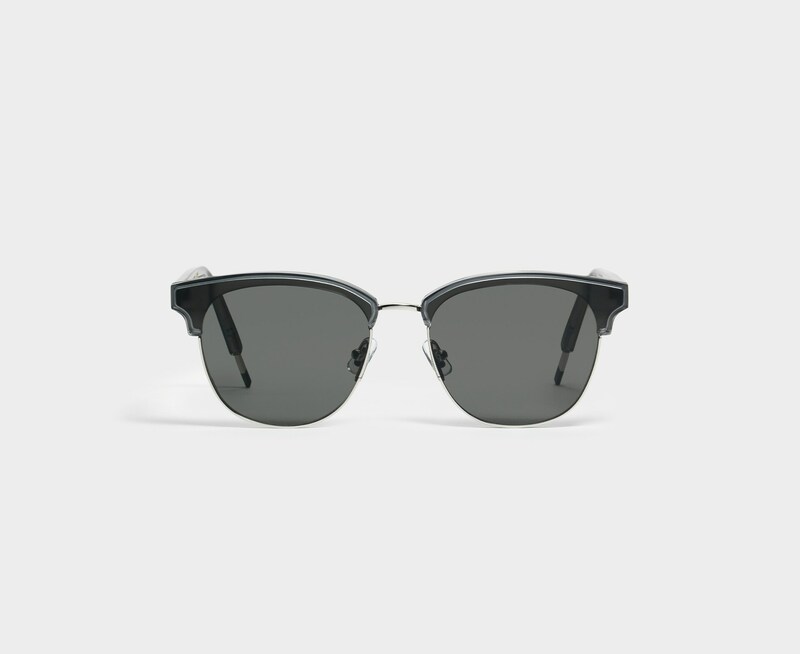 The frame is equipped with adjustable PVC nose pads, metal temple tips, and 100% UV Protection.